For years, the Washington Business Journal has been ranking the Washington, D.C. area’s companies by annual revenue. 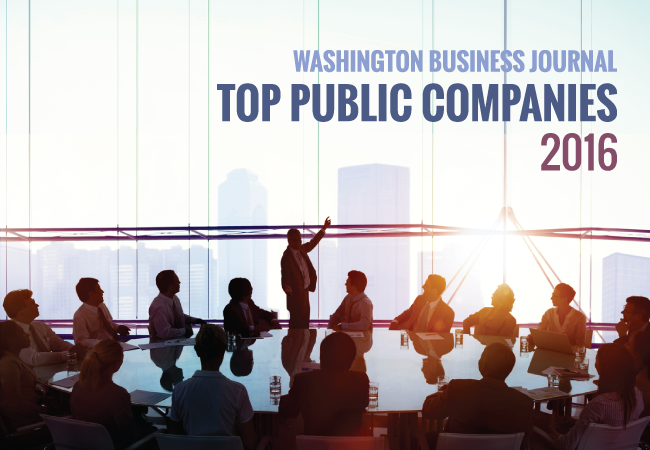 This year, the Journal again named Booz Allen in the top percentile for public companies; and they have jumped two spots on the list; from #15 in 2015 to #13 out of the 110 companies in 2016. Booz Allen’s climb is emblematic of its ever-changing potential and ongoing impact. The company has enhanced their technical expertise and is actively reimaging how they deliver consulting. Check out the listing here. It doesn’t stop there. With their Vision 2020 strategy, the company continues on expanding even more in five key areas: engineering, systems delivery, strategic innovation, commercial and international business, and cyber.